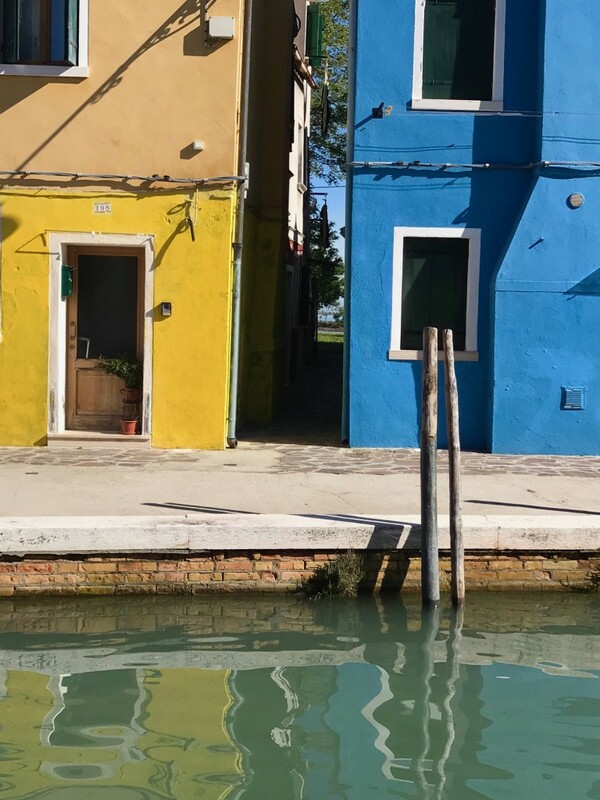 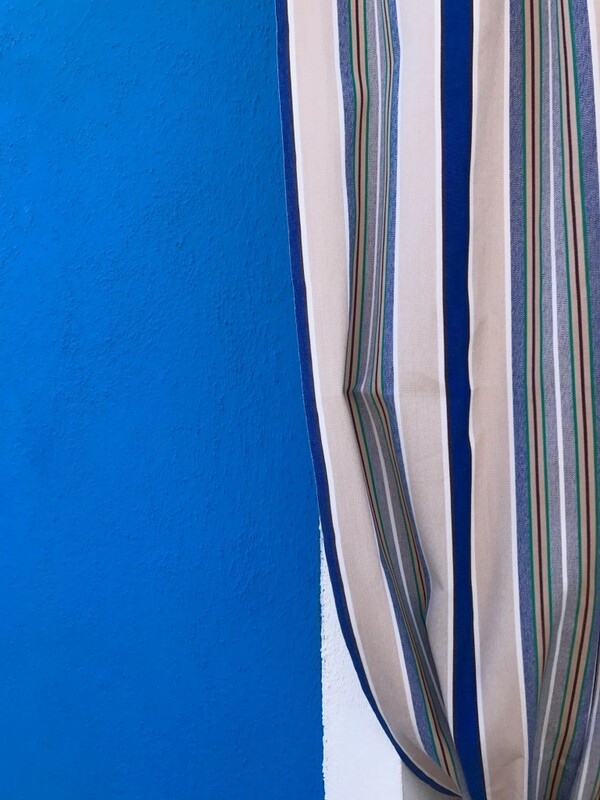 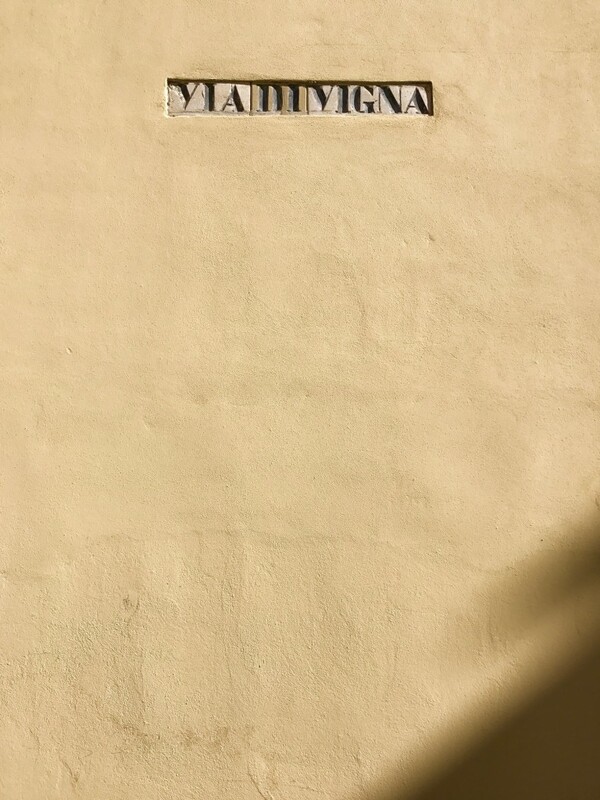 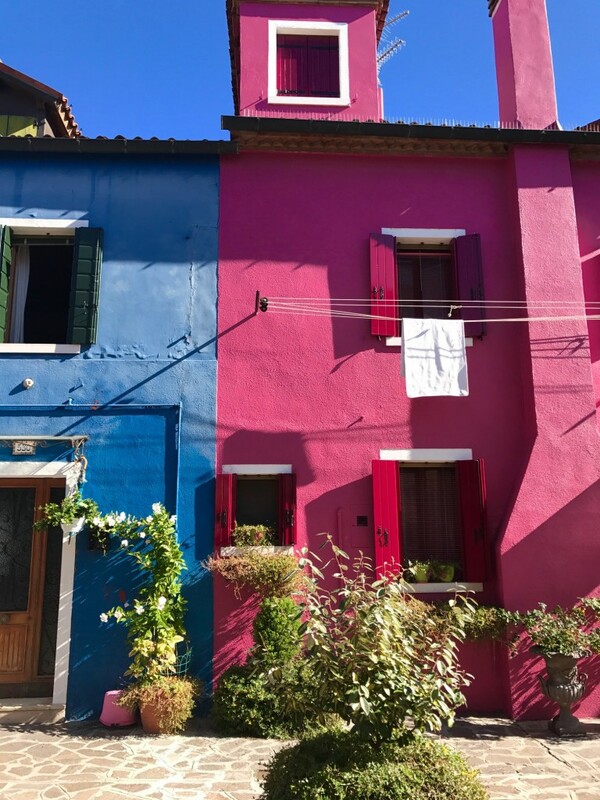 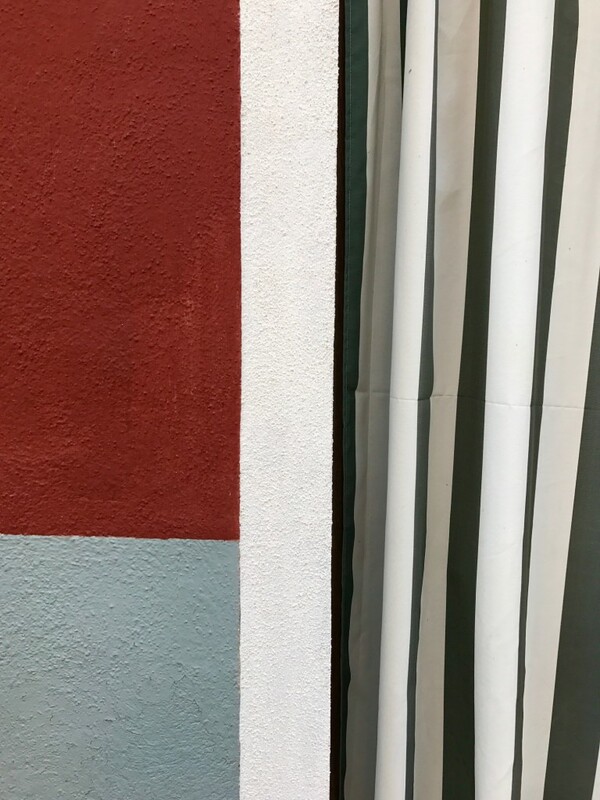 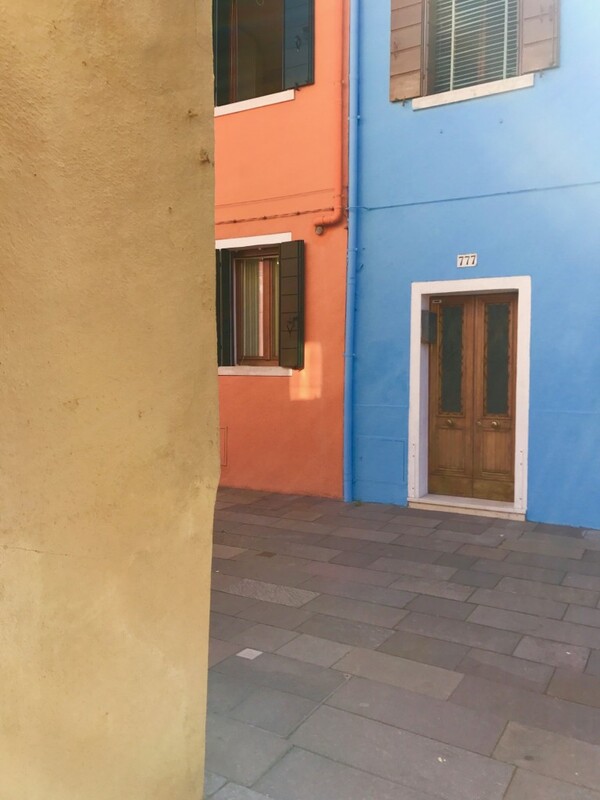 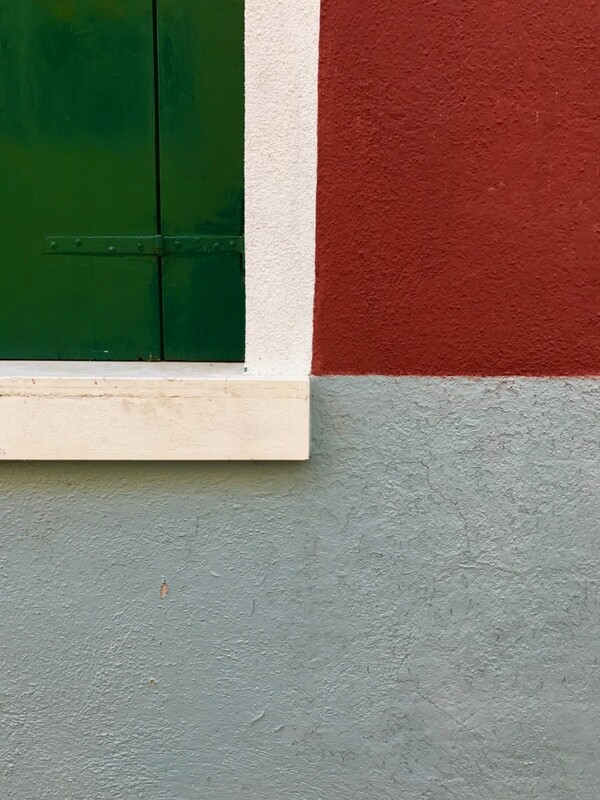 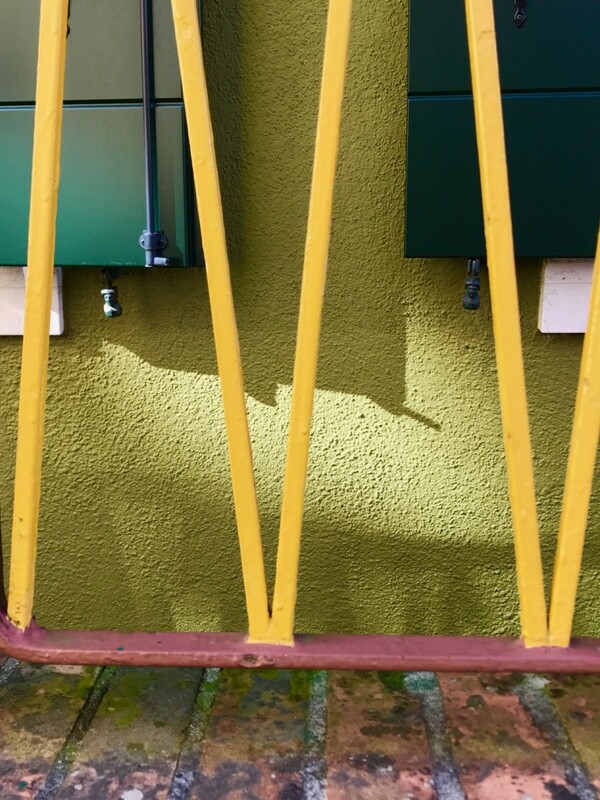 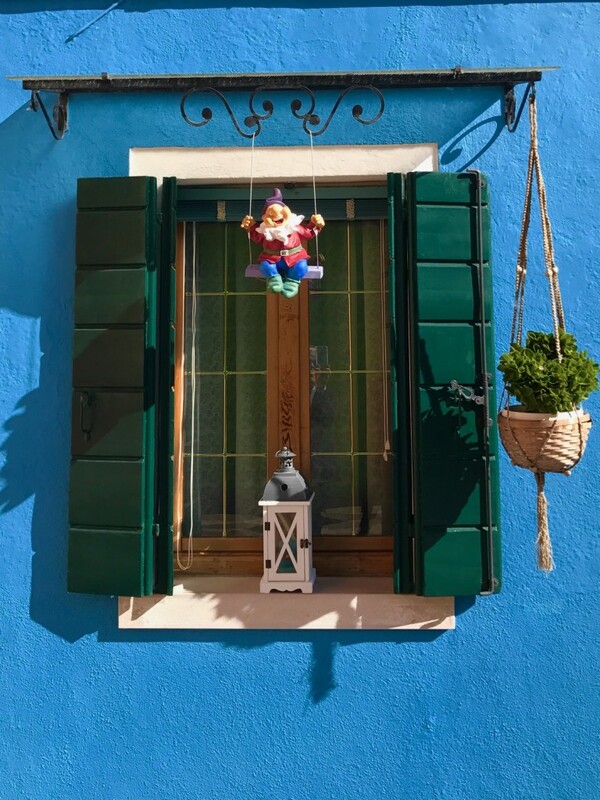 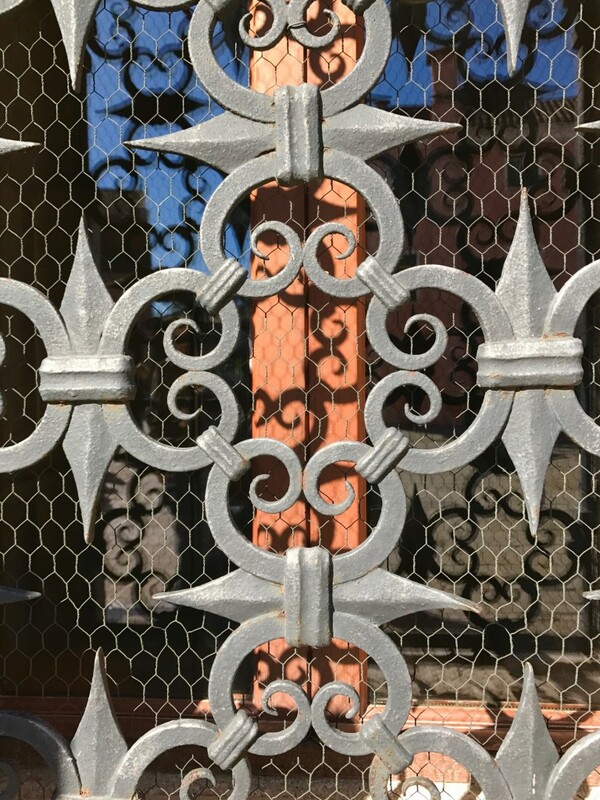 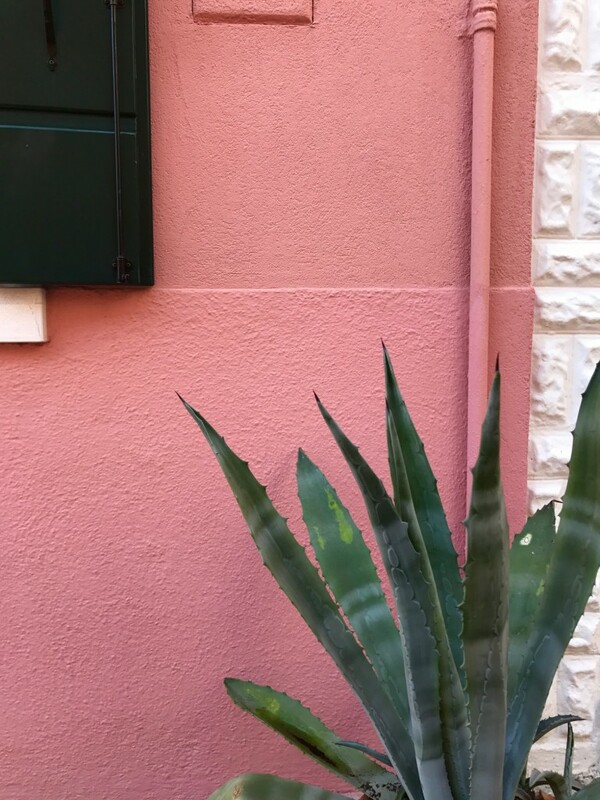 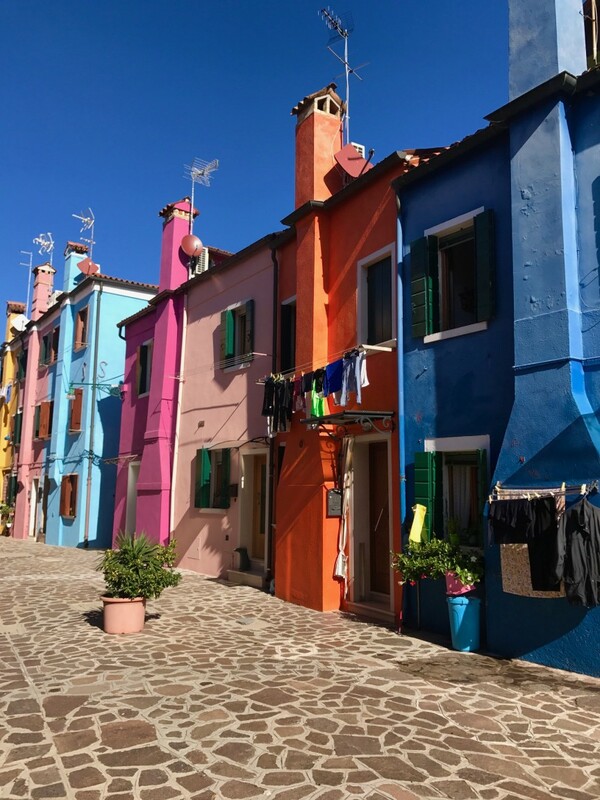 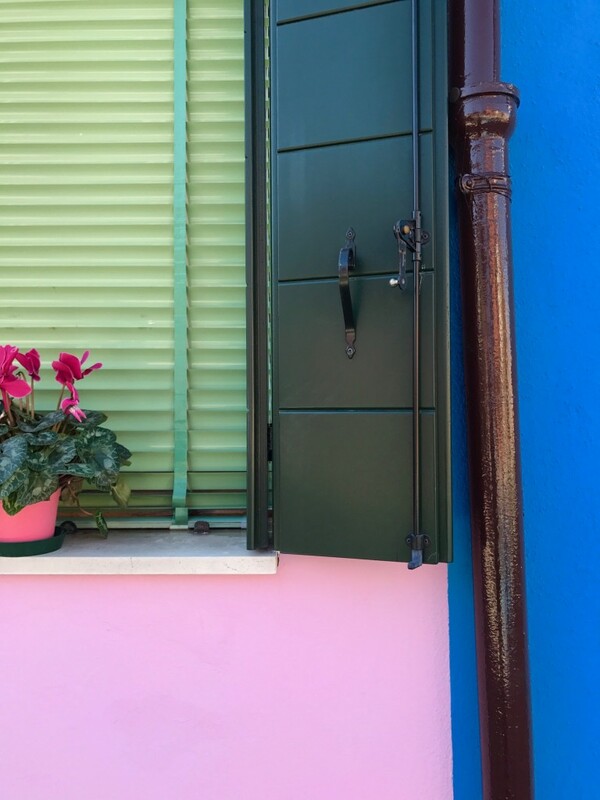 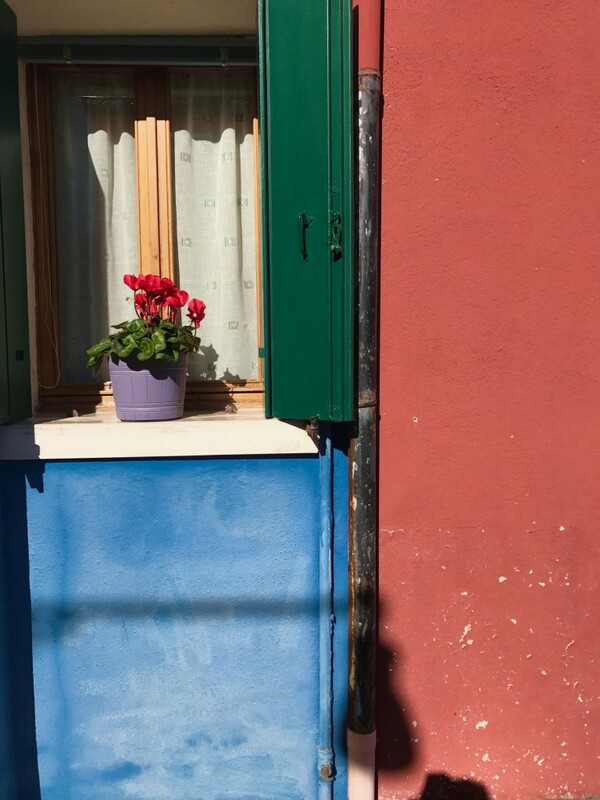 The Island of Burano in the Venetian Lagoon is famous for three things: lace, mertillo, and color. 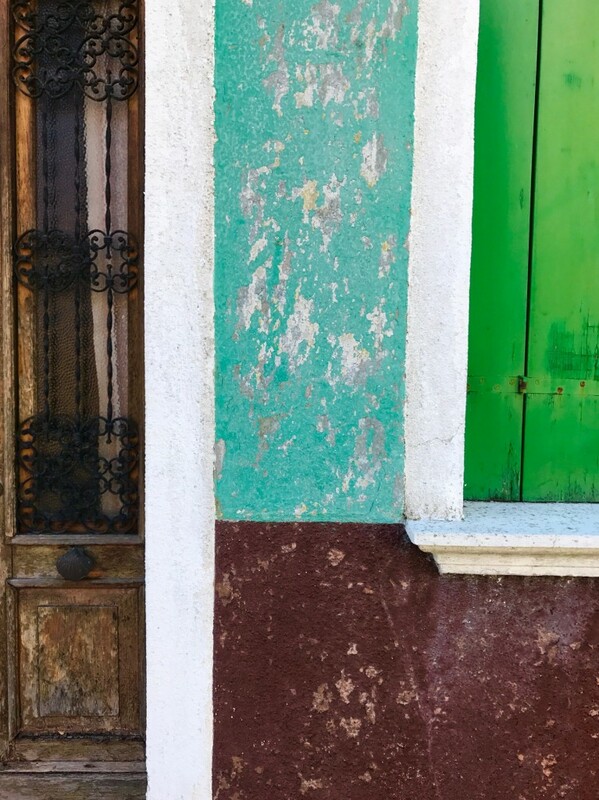 While lace is no longer made on the island, color is still celebrated everywhere. 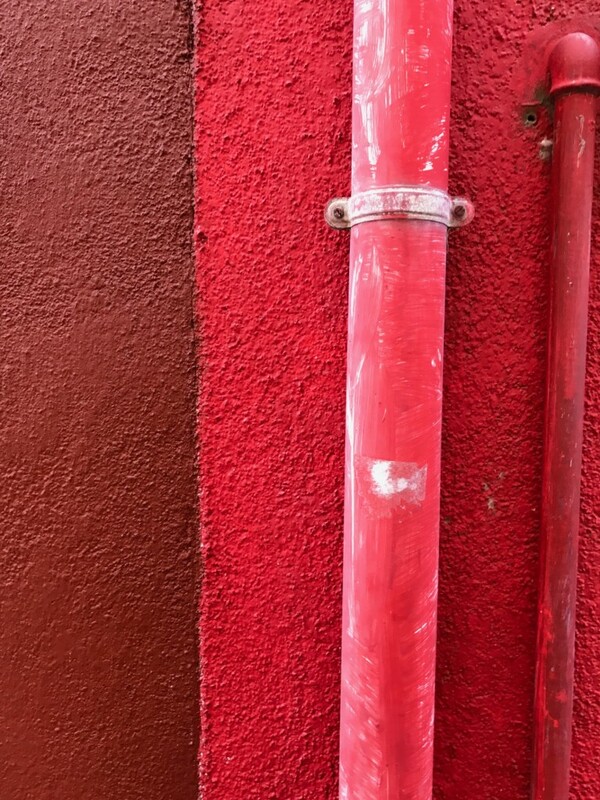 Even the plumbing pipes are beautiful!